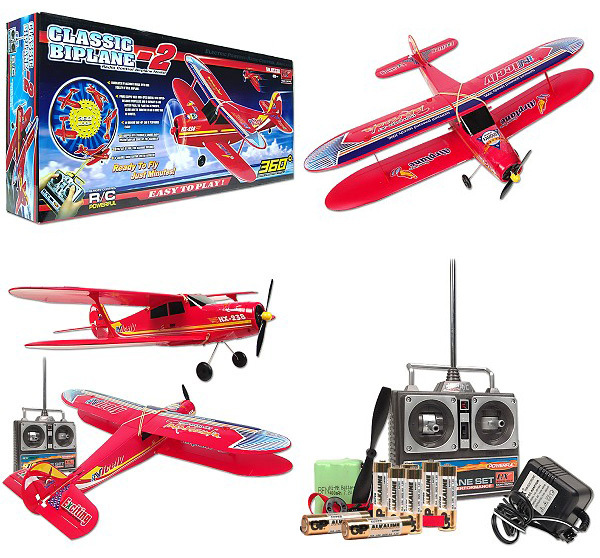 Classic Biplane must look like a dream come true. 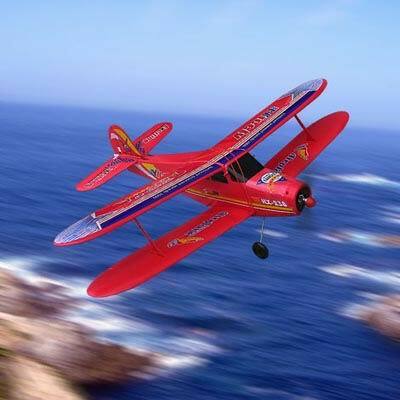 pilots to perform loops, rolls and other stunts. you need to get flying. 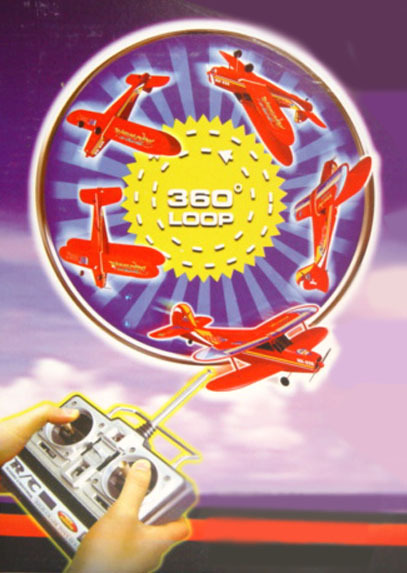 360 Degree Looping Trick and Upside Down. All molded plastic and foam construction. landing gear for easy take off. 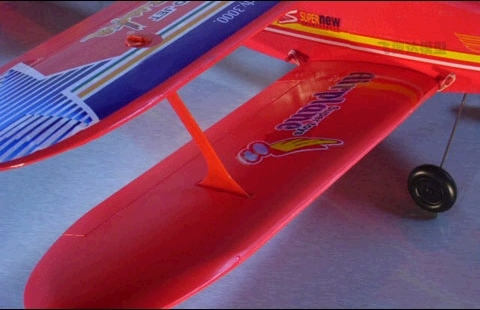 Huge Wing size, Excellent Flight Performance. safety, Super low altitude for fun. One of the Best Looking Plane in the market. 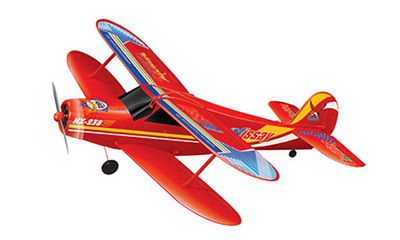 Excellent stability and aerobatic capability. Digital Proportional Motor Speed Control. 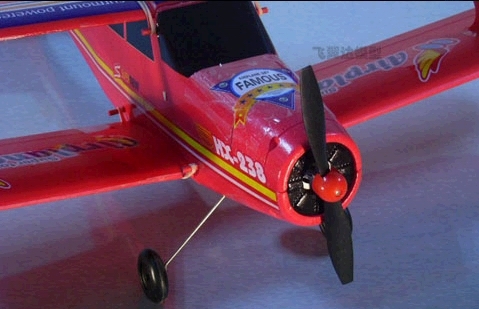 Ground Take-Off can be performed easily. Equipped with standard 3 channel radio system. 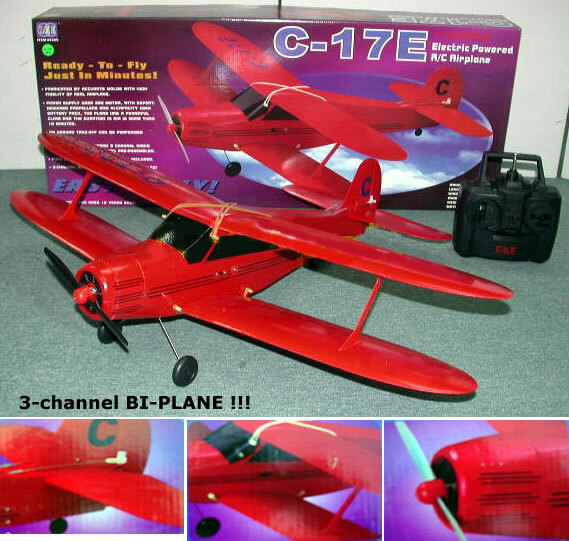 Easy to Fly, Easy to Control. has been given to details). Approximately 25 minutes flight time. (Everything is included and 95% assembled) . 4 CH Multifunctional Radio Transmitter. any smooth surface on its scale landing gear. 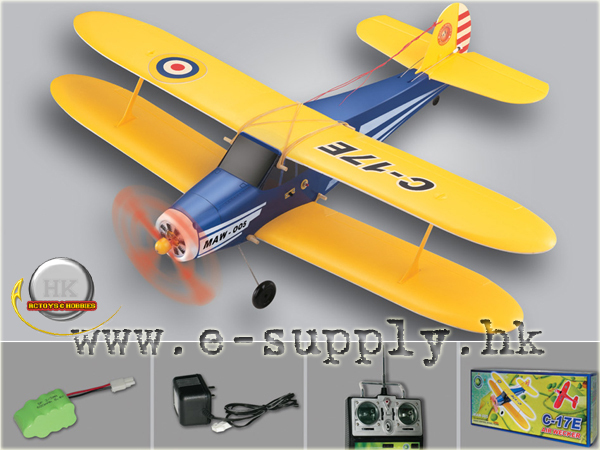 transmitter, everything you need to get flying. Takes off From Ground . All factory assembled. Easy and ready-to-fly. 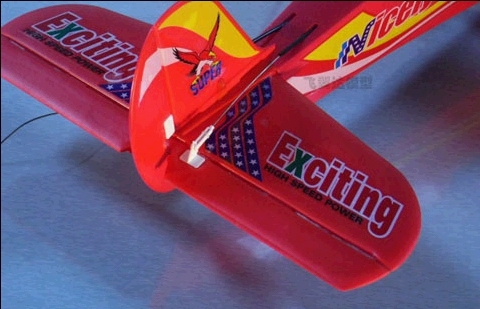 Can Fly as a Glider , with 85 cm Wing Span. 220Vac Lader & diverse Klistre-Merker. pÃ¥ grunn av de doble vingene. Er ogsÃ¥ spesielt laget til Ã¥ Loope med (Se bildet under). Fly-Tide : ca. 20 - 30 min. Kan brukes bÃ¥de som motor-Glidefly og Akrobat-fly. MÃ¥l : (L) 68 cm. Vinge-Spenn : 85 cm. Meget lett Ã¥ fly & du kan lette fra bakken (3864).